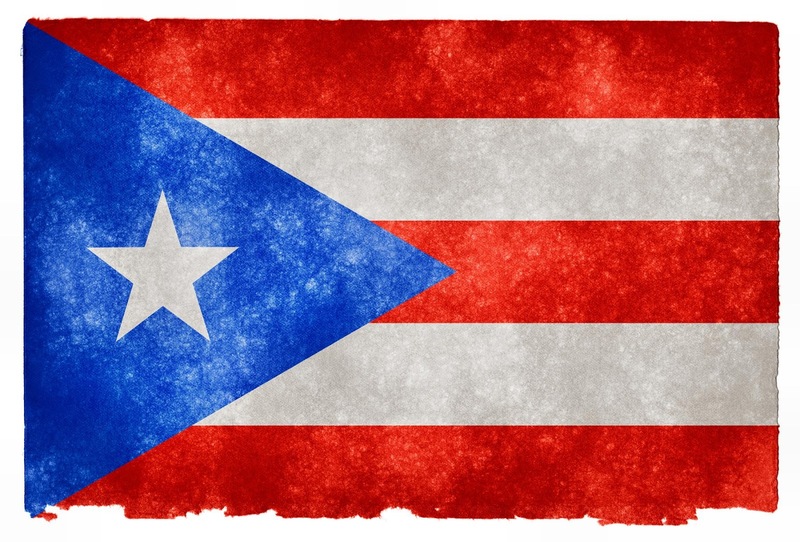 SLCG Blog: Are Employee Retirement Checks in Puerto Rico About to Stop? Are Employee Retirement Checks in Puerto Rico About to Stop? Yesterday a Joint Stipulation and Order was entered into between investors in Employee Retirement System (ERS) bonds issued in 2008 and the Governor, the Secretary of the Treasury, the Director of the Commonwealth’s OMB and the ERS. The Joint Stipulation and Order is available here. The Order Approving Stipulation, Setting Aside Hearing and Dismissing Case is available here. We have written extensively about the ERS bonds. You can find our blog posts on the conflicted ERS bond offerings here. The gist of the Stipulation appears to be that, for the time being at least, all Employers’ (Government) Contributions into the ERS will be set aside for the benefit of bond holders until some further determination is reached. The net effect on Puerto Rico residents is mixed. Much of the ERS bonds are held in UBS PR, Popular and Santander managed closed-end funds and these in turn are owned by Puerto Rico residents. We’ve written about these funds here. To the extent the ERS bonds are held directly or indirectly by Puerto Rico investors, any reduction in ERS retiree benefits implemented to pay bond holders will be a transfer from some Puerto Rico residents to other Puerto Rico residents. Even to the extent the ERS bonds are held by non-Puerto Rico investors, any reduction in ERS retiree benefits implemented to pay bond holders will be a transfer from current ERS beneficiaries to past ERS beneficiaries whose payments were funded with ERS bond proceeds or the running down of the ERS assets. As Alexander Hamilton successfully and fruitfully argued, current bondholders need to be paid regardless of how much they paid for the debt if an issuer’s credit is to be restored. Calling some portion of current bondholders vultures or speculators doesn’t advance the interest of Puerto Rico. On the other hand, Puerto Rico residents are our brothers and sisters as surely as Detroit residents and Jefferson County Residents. Let’s hope that a resolution quickly arises which recognizes bondholder rights as well as the crushing poverty currently afflicting Puerto Rico.